With the recent launch of Ciba's Daily Aqua Comfort Plus Multifocal, the world of daily multifocal lens options just got a second look. 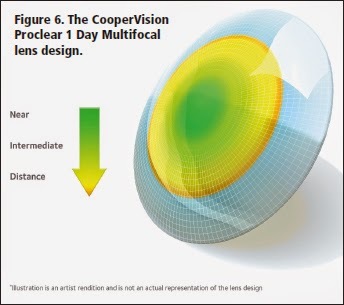 Remember about a year ago when CooperVision first pioneered the option with their Proclear 1 Day Multifocal lens? Within a few tries, I think most ODs sighed a long, low sigh of exasperation at the peculiar performance of the lens, and went back to fitting Biofinity Multifocal. Well, I know I did at least. But as with most products, what we really needed was a good fitting guide to cut down all the time spent trying and failing in the room. CooperVision has recently published their recommended guide, and it is time to take a second look at fitting this lens! No, this lens is NOT designed like Proclear Multifocal (the monthly version) or the newer Biofinity Multifocal. Unlike Ciba's daily product that uses their exact same Air Optix multifocal fitting strategy, you need a whole new method to fit the Proclear 1 Day multifocal. Even though this is a multifocal, you will definitely need to be maximizing vision by using the dominant eye. Make sure you determine this before you get started. This is a center-near optical design, and there are no add powers to select. CooperVision states the lens can accommodate up to +2.50 add despite this. If you have detail oriented patients that like to question the power of their contact lenses compared to their glasses Rx, please tell them up front that this lens power will look NOTHING like their glasses Rx. Set the stage that this is a whole different way of seeing, and the power of this lens on the box label does not mean the power they are getting out of the lens due to the center-near aspheric optics! 1) Refract and determine eye dominance. I like to use the +2.00 blur out method (the eye that cannot take the plus is your dominant eye). Since changing to this fitting guide method, I have saved a ton of chair time. 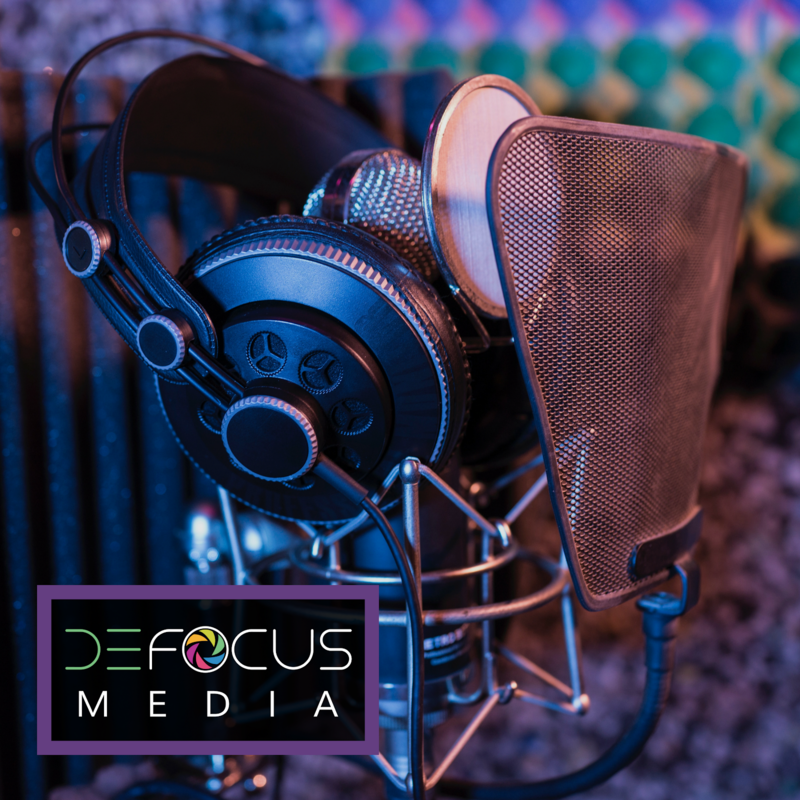 The lens takes A LOT of plus, so don't waste time by grabbing their distance Rx as a starting place. Vision has all the complaints of normal multifocal lens wearers -- ghosting at near, poor performance in low lighting, etc. Typically I can get 20/25 distance vision and around 20/30 near vision on most every patient. These are my target goals for optimal performance (I set the expectation before we ever start the fitting process so the patient knows what to expect, and that for better vision than this they will likely need glasses). If you were frustrated before by the large over refraction needed over their distance Rx, take a second look at the Proclear 1 Day Multifocal. In my experience the vision performance out of the Biofinity Multifocal tends to be better for most people, but for the comfort of a daily, you are still achieving usable vision with this lens approach! My optician wants to customize the Proclear 1 Day Multifocal. Is this lens a good choice for the oxygenation of the cornea? The Dk / t value is clearly lower than with silicone contact lenses. What is your experience with this lens? While silicone hydrogel lenses do have better oxygen permeability, hydrogel lenses are still popular options for healthy eyes! Depending on your particular ocular health and prescription, sometimes only a few lens options exist.